1. St. Patrick was actually born in Britain. 2. St. Patrick did not drive the snakes out of Ireland. 3. Four leaf clovers are not one in a million. 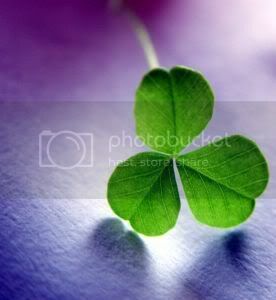 It is estimated that there is one four leaf clover for every 10,000 three-leaf ones. 4. St. Patrick may have been the first person in recorded history to speak out against slavery. Interesting! History and Irish history is endlessly fascinating. I agree, Savanna, incredibly fascinating!